Thank you for checking out my work! 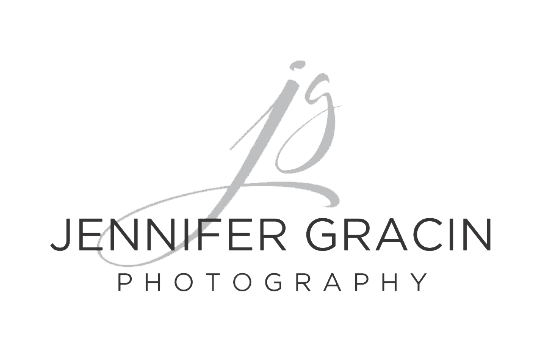 I have been a professional photographer for over 14 years and am currently based in Wichita Falls, TX specializing in headshots, high school seniors and families. I am on a mission to bring back the printed image! I want to help families preserve their memories so that they can be enjoyed for generations to come. Looking back at old family pictures is truly a treasure that I do not take for granted. Those old pictures of our grandparents and our childhood, would we be able to access them if they were on digital media? I am not so sure! I don't want my own family images to be lost on endless DVDs, hard drives, and mobile phones and I certainly do not want my clients' images to end up that way. As a professional photographer, I love to provide my clients an experience from beginning to end. Finishing the job for clients by providing them with artwork that is ready to be displayed in their home or preserved in a beautiful heirloom quality album is what makes this all worthwhile!